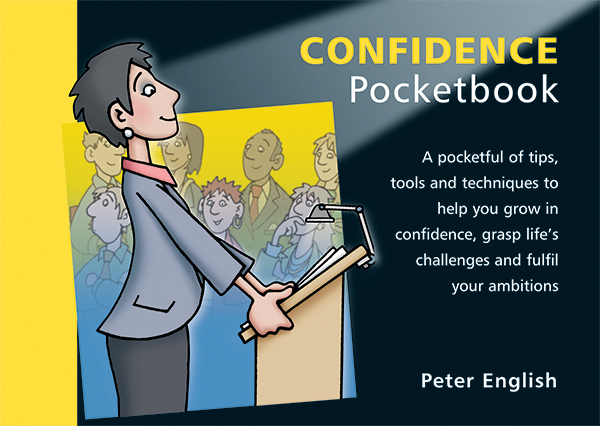 Some books on the topic of confidence offer a ‘quick-fix’ approach which could be summarised as ‘believe in yourself’. This Pocketbook is different; it suggests that you need to arrive at a position of justified self-belief. In other words get good at something then believe in yourself. It contains tips and techniques to help you grow in confidence, grasp life’s challenges and fulfil your ambitions. Confidence matters because a lack of it can stop you going after what you really want in life. The focus of this book is on acquiring real confidence, that is substantial and justifiable. Discover how to take on more challenging tasks through graded exposure, managing your mindset and tapping into your sub-personalities.